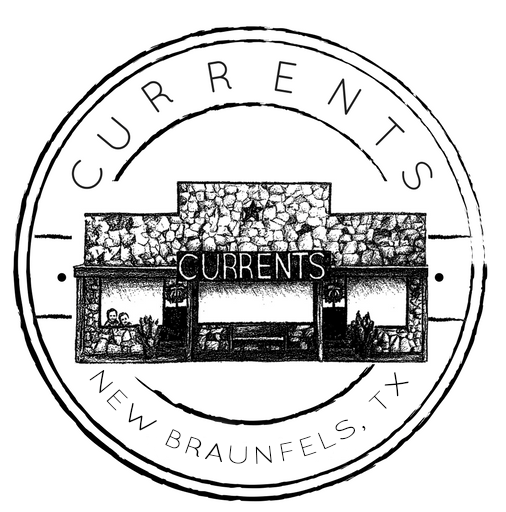 Currents Decor & Design is a happy little store in downtown New Braunfels, Texas specializing in Home Decor and Interior Design. Bringing with each season, the newest, funnest and prettiest Home Decor items to your fingertips. “When we decided to give Emma a “big girl” room for her 3rd birthday, we were somewhere in the middle of knowing exactly what we wanted and having no clue. Thankfully Krystal gave us a beautiful space beyond what we thought was possible while hitting all of our must haves. She created many stunning one of a kind pieces incorporating something special to our family into each of them. My favorite was the way she updated and repaired my childhood furniture. I loved her ability to balance function with design. She turned my daughter’s birthday present into a true gift for the entire family. I will never forget the expression on Emma’s face when she first saw her room.